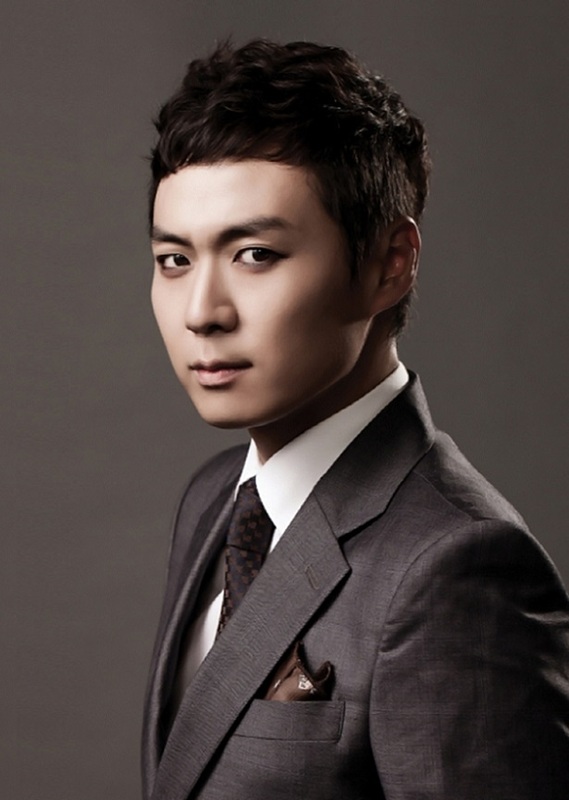 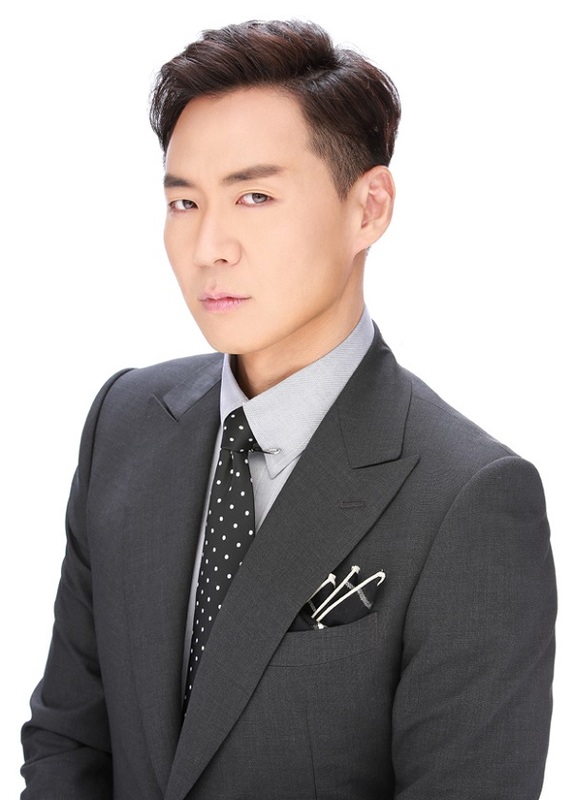 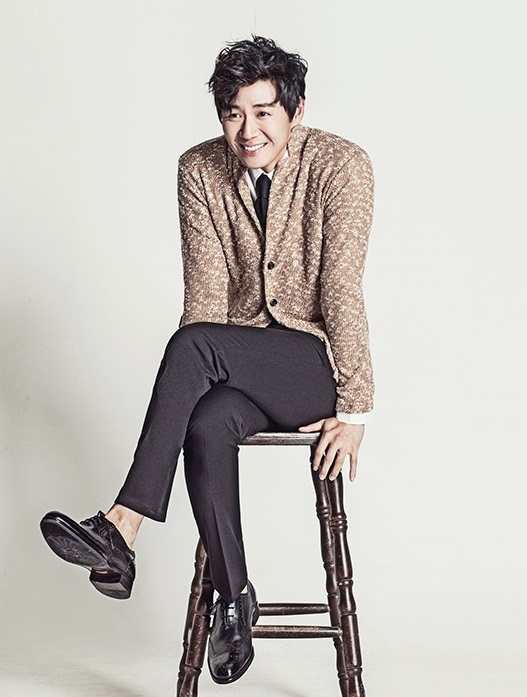 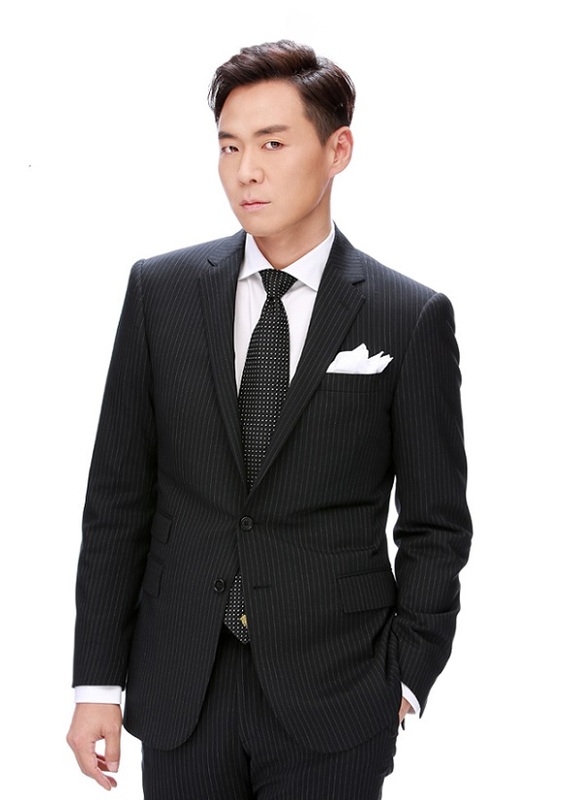 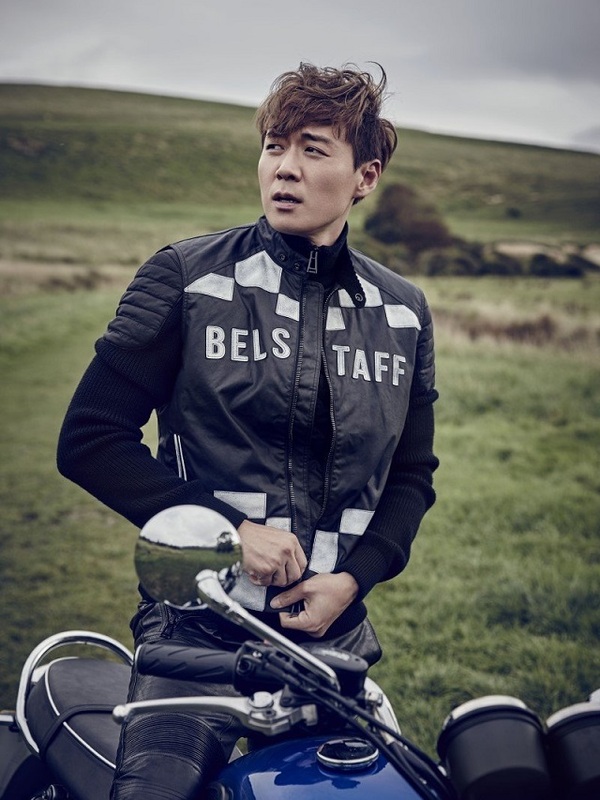 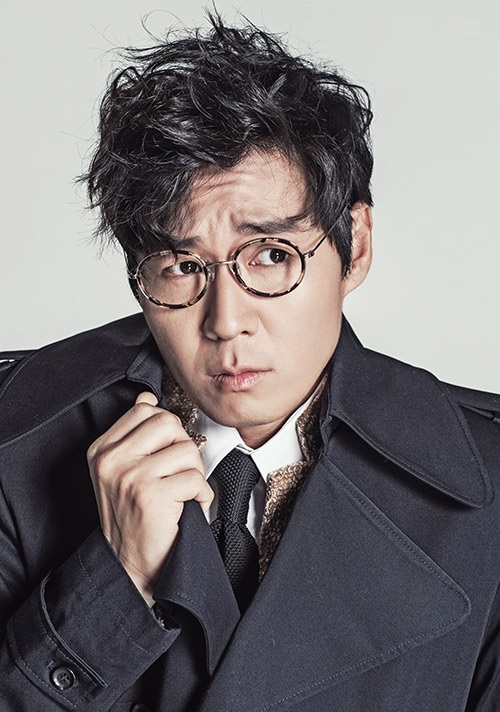 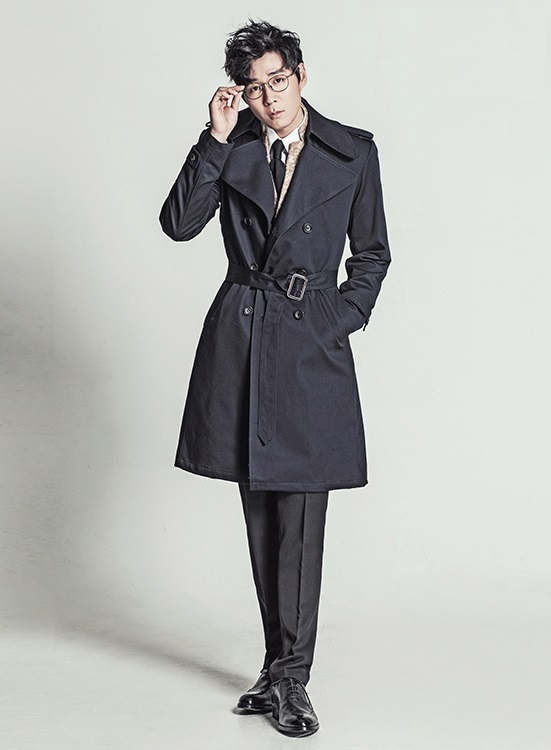 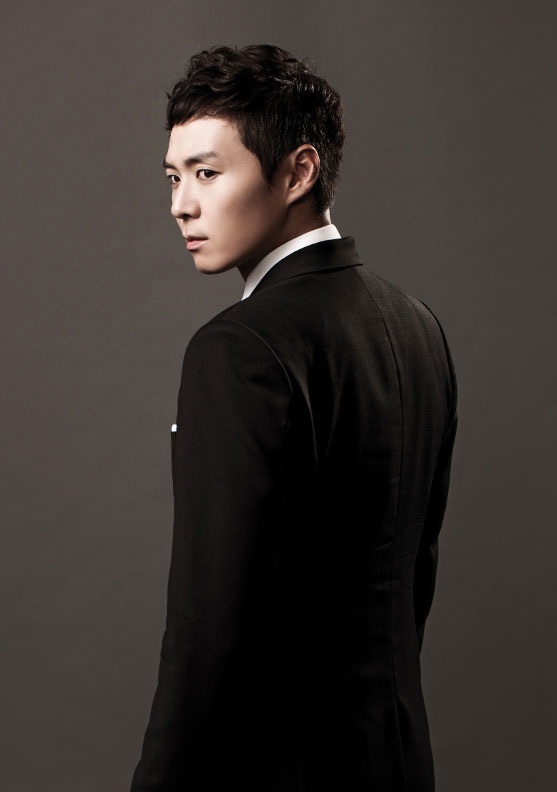 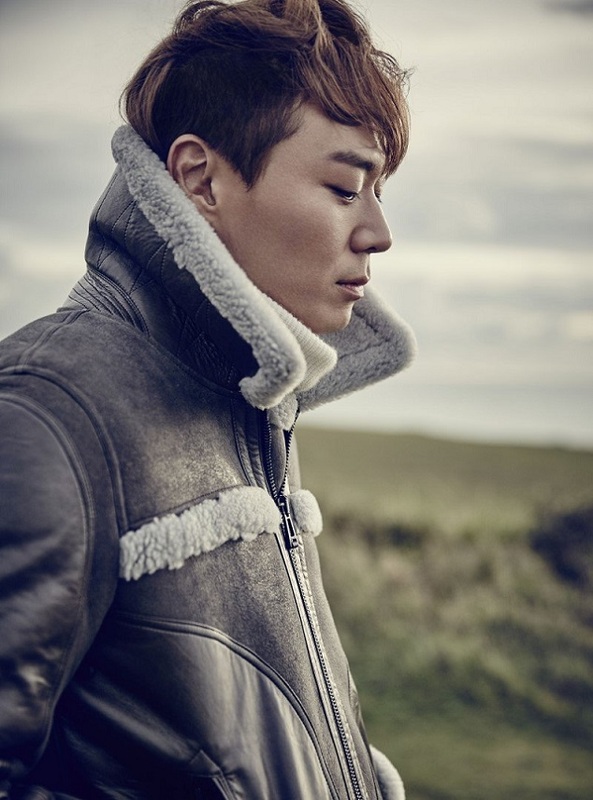 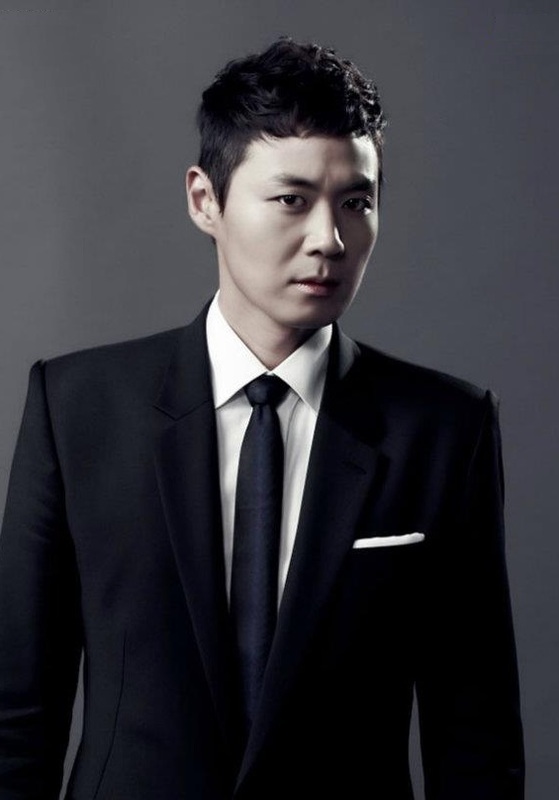 Yeon Jung-hoon (born November 6, 1978) is a South Korean actor. 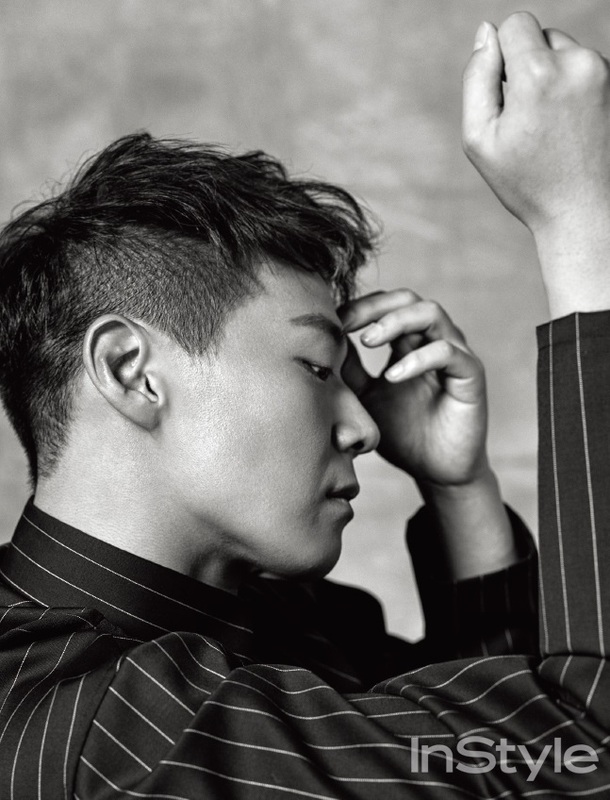 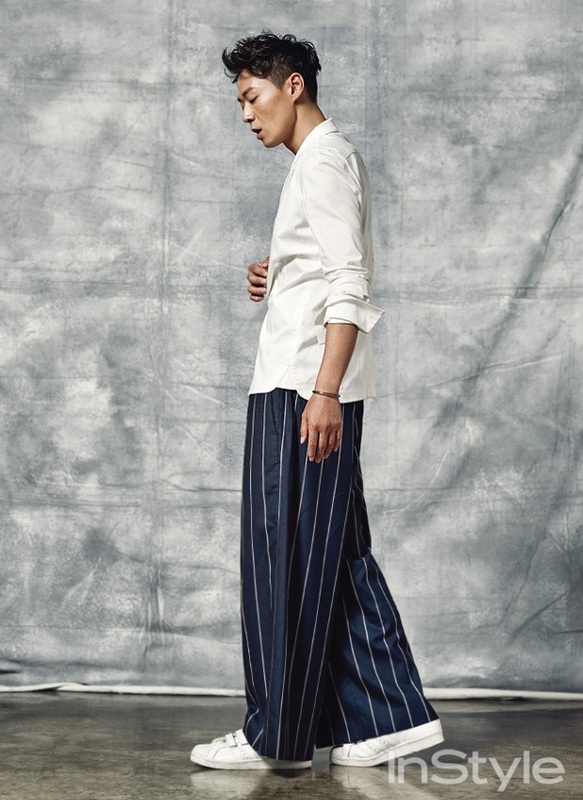 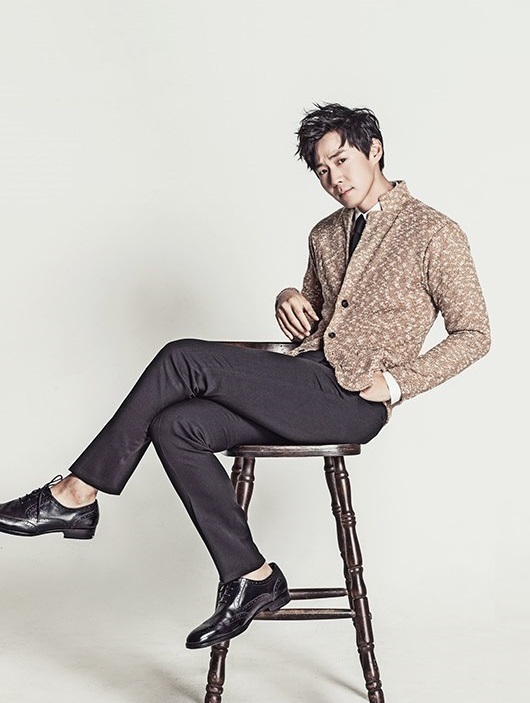 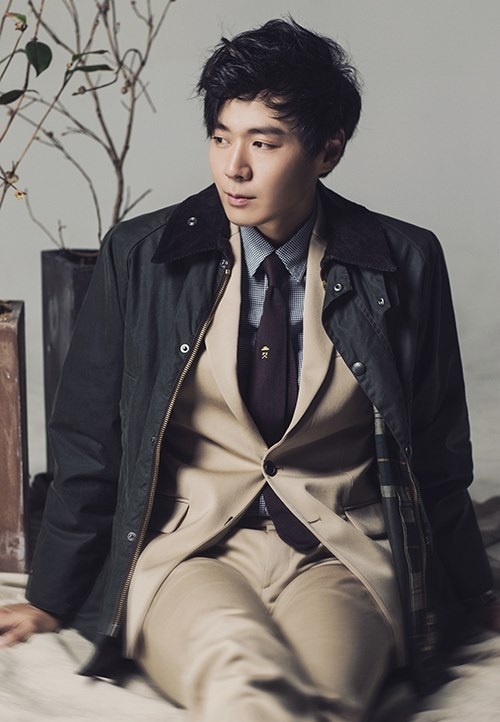 He is best known for his roles in generational epic East of Eden (2008), period medical drama Jejungwon (2009), and crime procedural Vampire Prosecutor (2011-2012). 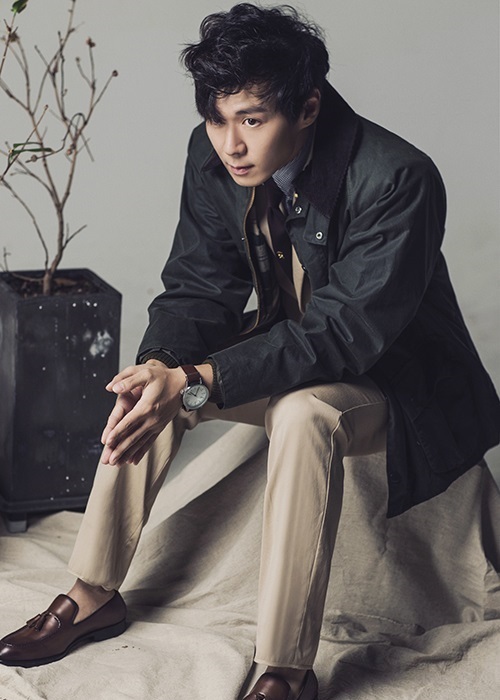 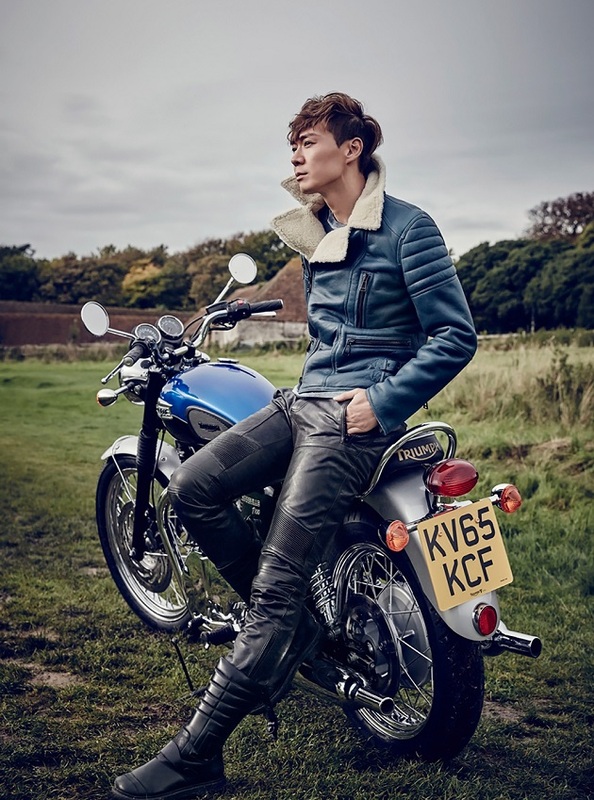 An avid car enthusiast, Yeon hosted the first three seasons of Top Gear Korea, the South Korean version of the BBC show.